Last month, we discussed how exercise can help reduce pain and stiffness in the joints while also increasing mobility. Another natural method for promoting comfort and flexibility in the joints is the use of infrared heating pads. If you're accustomed to the traditional electric heating pads offered at drugstores across the country, it's no wonder you're not getting the kind of joint relief you should be. At Hallelujah Diet, we recommend infrared heating pads. As Life Extension Magazine explained, while you can see the beautiful rays of the sun on most days, there are other parts of its energy that are impossible to see. These invisible parts of the sun are called far infrared rays and are known to have therapeutic properties. 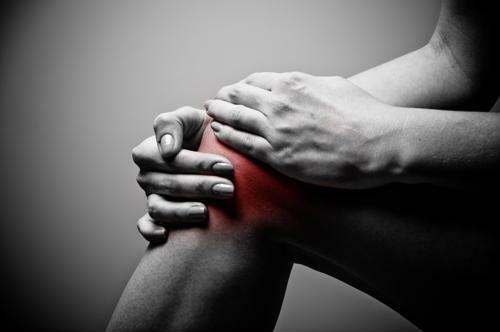 Through much observation, researchers have concluded that far infrared can safely and effectively improve joint inflammation, decrease stiffness, boost blood circulation and ease pain. It's also been associated with benefits for the cardiovascular system and skin cells. The sun boasts a number of natural healing properties, especially in the form of far infrared rays. Today, there are a number of therapies that utilize the healing power of infrared heat. Far infrared heating pads are one such option. These wraps are filled with far infrared-emitting components, such as carbon fibers, jade stones, amethyst stones and tourmaline stones, Back Pain Relief Products explained. With a low electromagnetic field, the warmth from these far infrared heating pads are able to reach deep below the skin's surface to penetrate the muscles, tissue and joints to help heal, the source explained. While working to reduce pain, this kind of heat therapy increases blood flow, which aids to promote faster healing. 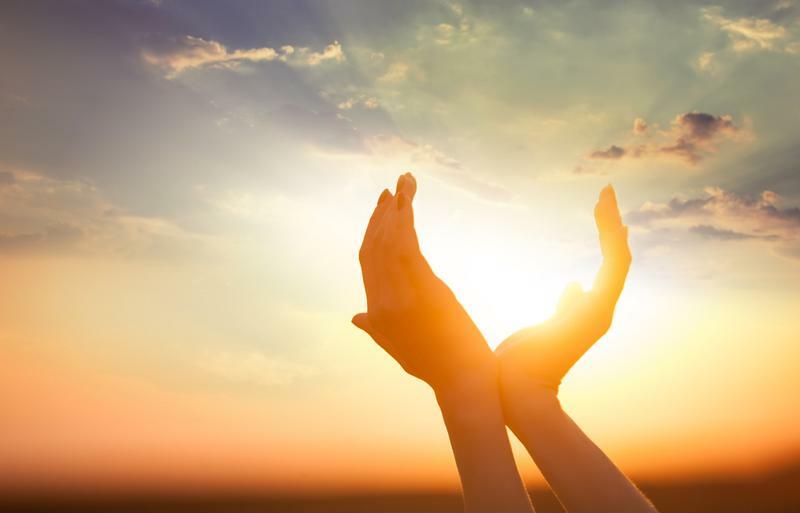 Capturing the natural benefits of this type of sunlight, far infrared heating pads can alleviate discomfort and aches associate with arthritis, reduce stress, improve range of motion and even remove toxins from the body. According to Natural Alternative Therapies, far infrared heating can detoxify the area of your body being treated, thanks to the oxygen-rich blood that is brought in through the faster circulation. During this process, the metabolic waste is carried away, leaving the area free of toxins. Best of all, it's a medication-free option for pain relief that has shown to be successful in treating a wide range of pain without any side effects. For a natural form of pain relief, infrared heating pads trump electric heating pads. While the more traditional, electric heating pads merely heat the skin's surface and offer just temporary relief without targeting, heat from far infrared heating pads can penetrate up to four inches deep to reach your tissues and joints, Red & Infrared Light Therapy explained. This kind of pain relief lasts much longer than that from electric heating pads while doing less damage to the skin surface. "Far infrared heating pads are more effective than electric heating pads." "Infrared heating pads can be very useful for helping joints," explained Hallelujah Diet Research Director Dr. Michael Donaldson. "They promote increased blood flow deeper into the body than regular heating pads. They are also a source of negative ions, which are said to promote healing as well." As Donaldson explained, those with acute injuries have even experienced success in healing when using infrared heating pads. If you are living with discomfort or unbearable aching in your joints, you may want to consider incorporating infrared heating pads in combination with a joint supplement. The best joint supplement is one that doesn't just hide or temporarily alleviate the symptoms associated with your pain as an over-the-counter pain reliever would do. Instead, it helps reconstruct the cartilage in your joints while reducing inflammation. Consider a 100 percent natural, plant-based joint supplement that targets the pain head on like the Hallelujah Diet Joint Health Dietary Supplement. Good article on Infrared Heating Pads. I would like to know where I can get a Infrared Heating Pad ?? Hallelujah Diet does not sell them. Maybe when searching the web, there will be some reviews that will guide you to a good one. Where can you buy the Infrared Heating Pads? How large are your joint pills. I have a difficult time swallowing pills. The capsule is a little larger than some, but not huge. I have opened the curcumin capsules and mixed them in nut butter. I just opened a Joint Health and dumped it in water. I did not mind the taste, a little bitter. So if you can’t swallow the capsule, perhaps you could try breaking open the capsule and mixing it in a smoothie or nut butter? Trying to find the information and price on infrared heating pad you had on the blog. Sounds great. I’m glad they have a low electromagnetic field. Thanks for the information on the Far Infrared Heating Pads. This seems to be a very beneficial option for added pain relief. I was able to easily find several options online. Now to do a little research on the available options.